Somewhat strangely, I haven't been able to find much information about this week's awesome woman, Jenny Valentine. I really wanted to write about her anyway, so I've copy and pasted the information about Jenny from the HarperCollins website. In 2007, Jenny won the Guardian Prize for Children's Fiction with her debut novel FINDING VIOLET PARK. Her second novel, BROKEN SOUP, was published in 2008. In 2009 Jenny was chosen as a World Book Day contributor and wrote the short story TEN STATIONS, which featured some of the characters from FINDING VIOLET PARK. Her third teenage novel, THE ANT COLONY was also published. Later the same year, she published her first book for younger readers, IGGY AND ME, short stories featuring the antics of two sisters. But it isn't so much Jenny's personal life which made me want to write about her today. I still don't know very much about her even after that brief bio. No, it's her books that have really moved me. I read Broken Soup a few years ago and I loved it. 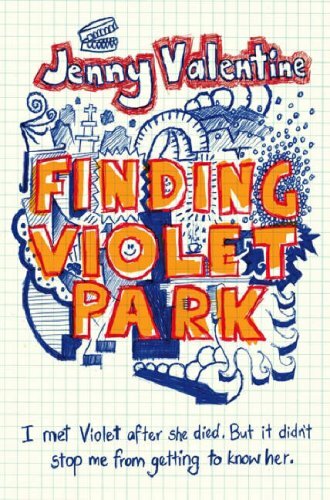 I immediately read Finding Violet Park and I was officially in awe of her. I've still yet to read The Ant Colony but have just recently finished reading The Double Life of Cassiel Roadnight and really enjoyed that as well. The thing about her books that I love so much is the voice of them. There's something very compelling to me about them. As soon as I started Broken Soup I was completely hooked and wanted more. Broken Soup, it's a very emotional book. Rowan is dealing with the loss of her brother, when a handsome stranger presses a negative into her hand, insisting that it's hers. Rowan has no idea who he is and why he thinks the negative is hers, but it uncovers something huge about her brother's life and death. I was so drawn into this story that I read it in a single sitting and cried endlessly. I loved these characters so completely. It was a book that inspired me. 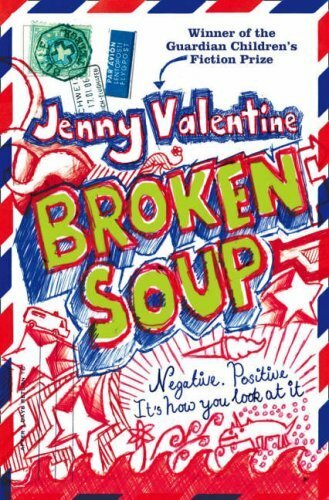 Broken Soup felt raw and emotional and honest, and as I was reading it, I remember thinking that this is a book that I'd have liked to have written. Something that is real and emotional, a book that moves people. It was the same with Finding Violet Park. I was immediately drawn into Lucas' story as he stumbles across an urn, filled with the ashes of a woman who died many years ago. For some reason, Lucas is unable to resist this urn and goes to great lengths in order to get hold of it and then to find out whose ashes they were and what her story is. It's also really funny, and I'm always won over by humour. I read both books mostly before I started book blogging. I think I'd love to read them again from a different perspective. But I do so love that these were the books that inspired me to start writing again after more than a decade of not even considering it. 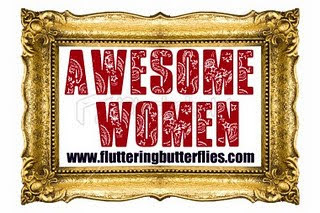 For that I say well done, Jenny Valentine. 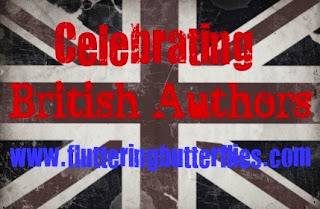 Lovely post, I love the way you write about her books.